Autumn is here, and the local shorebirds are starting to think about packing up and heading north for the winter. 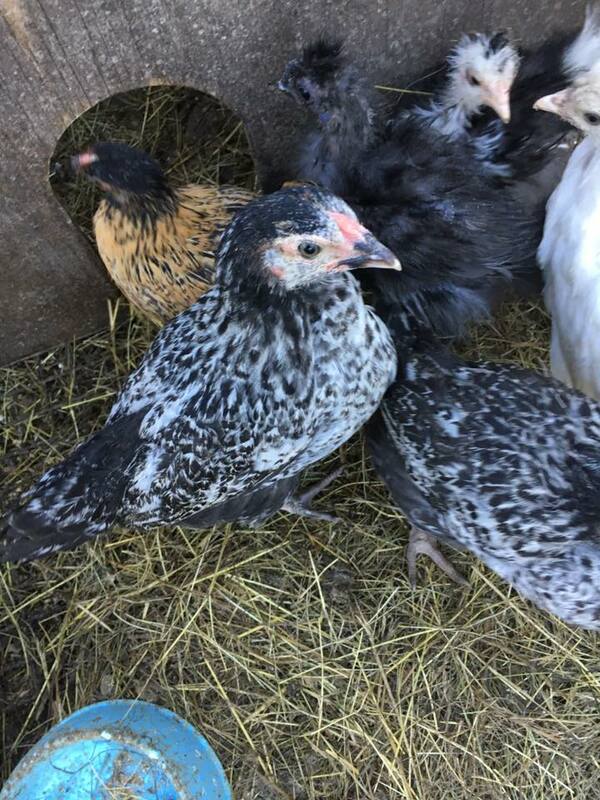 We’re delighted that one of our favourite bird suppliers Honeywood Farm Products is migrating back to Bream Creek for our March market, with a range of live poultry and farm goodies. We also have local veggies, meat, plants, olives, spices, honey, ginger beer, wine, gin, tea, cakes, hot food, plus great coffee from local team Barista Sista, and local musos too! Hope to see you at the Bream Creek Showgrounds, this Sunday 5 March, from 9am to 1pm.